The American Association of Orthodontists recommends that a child first sees an orthodontic as early as seven years of age.  This is a critical age because it coincides with the eruption of the first adult teeth, specially the incisors. The reason an orthodontic evaluation is needed at that young of an age is because problems can be detected and corrected early on. A child may not necessarily require treatment at 7 years of age. However, an orthodontic evaluation is essential to ensure that the permanent teeth are erupting properly and to detect early problems. There are instances when treatment may be needed at that age. 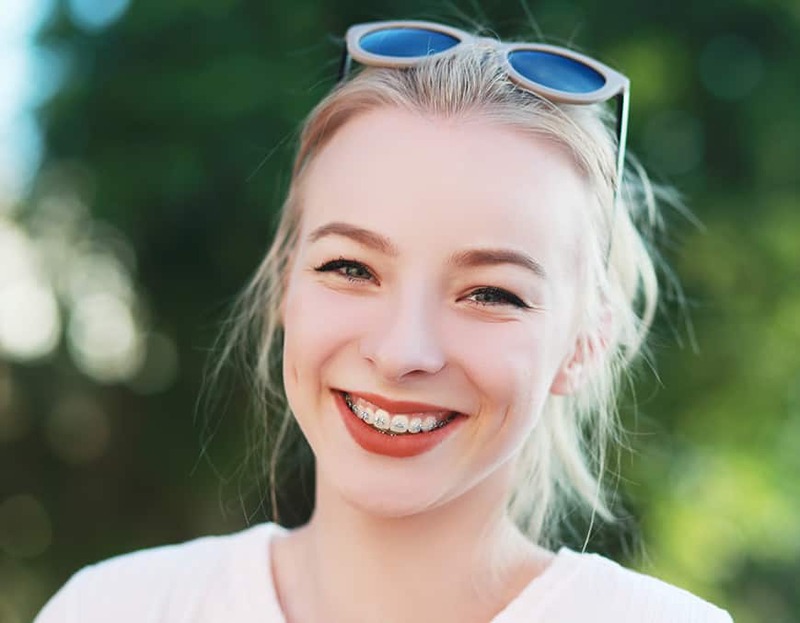 Cross-bites, or narrow jaws, underbites, or when the lower jaw is ahead of the upper jaw, severe crowding, impacted teeth or teeth that are stuck under the gums, and missing teeth are some of the reasons why orthodontic treatment may be indicated early on. Another indication for early treatment is when a child has harmful habits such thumb sucking or tongue thrust. 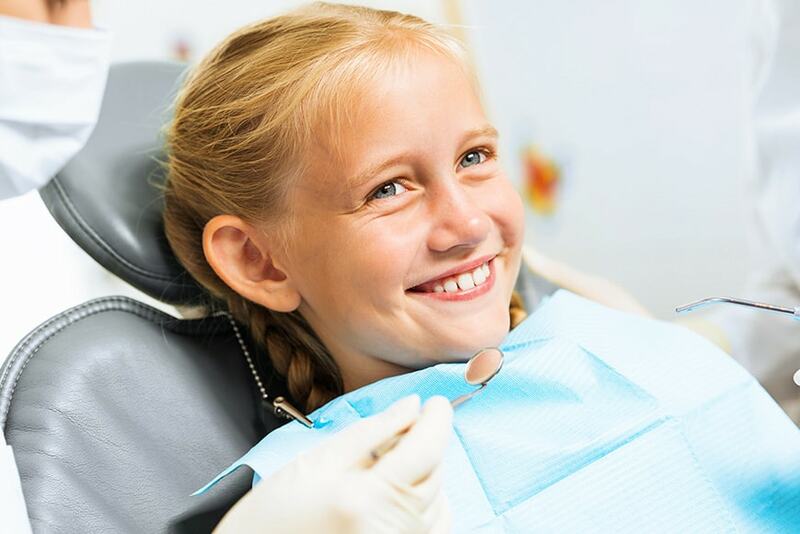 If these problems or habits are not corrected early on they will likely lead to more severe problems later on in life, problems that may become so severe that extractions of permanent teeth or even surgery will be needed to fully correct. Correction of early orthodontic problems may often require appliances such as expanders, headgears, or habit breaking devices. Limited braces may also be used depending on the child’s age and the severity of the problem. Treatment of children at this age is called “Phase I” and usually lasts no more than 12-18 months. Again, the goal is to lay the proper foundation for the eruption of future adult teeth and correct any jaw misalignments. Phase I is followed by retainers and very often a second phase of braces, or “Phase II”, is needed once the adult teeth have fully erupted. The goal of this second phase of treatment is to finish the alignment of the teeth and finalize the bite. A separate fee will apply for phase II treatment and often additional appliances may be needed. I always inform my patients that Phase I treatment does not preclude a patient from needing Phase II. In fact the majority of phase I cases will still require a phase II.